Renting a Car Soon? We Have a Few Tips! Many travelers operate under the misconception that car rental rates are all about the same, and that shopping is a waste of time. But rates do vary, sometimes by quite a bit, between companies and destinations. Our agency has a few tips for you. 1. Book on-line: The web often offers the best deals. 2. Try renting mid-week, if your travel plans allow. 3. 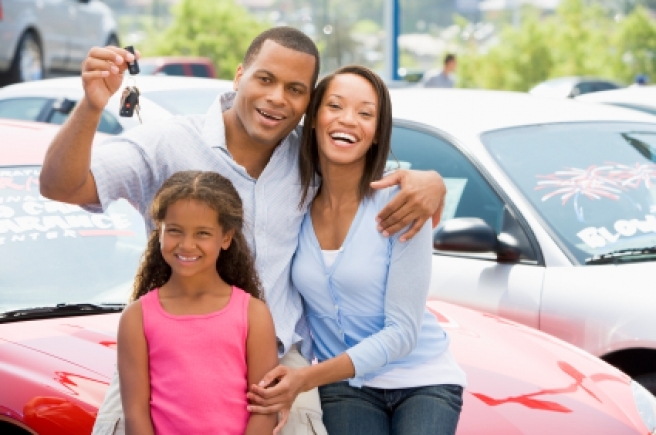 Avoiding unnecessary insurance: Car rental companies try to sell insurance to accompany your rental, but many homeowners or home automobile insurance policies and some premium credit cards already cover car rental insurance so it always pays to check before accepting this option. Contact our agency to make sure you have the necessary insurance. 4. Always buy your gas away from the airport; it can be as much as .25 per gallon less. 5. Join reward programs: Many car rental agencies, hotels and airlines offer discounts if you are a member of a travel program. 6. Look into renting the car for longer than you need, some agencies give you better daily rates for a week, and don’t charge you for early returns. 7. Supply your own car seat if possible, they really upcharge you for this. 8. Many rental car companies will try to up-sell you to a bigger vehicle or ask you add other features like GPS. Don’t do it. Remember your smart phone can be your GPS. 9. Double check all fees. 10. Make sure that you have towing coverage on the car you insure with us. Before you drive away from the pickup station, inspect the car carefully for damage. Be sure the lights and turn signals are working properly, and check the mileage odometer. Report any defects at once. You can always contact us for a review of your coverage and how it might apply when you rent a car.